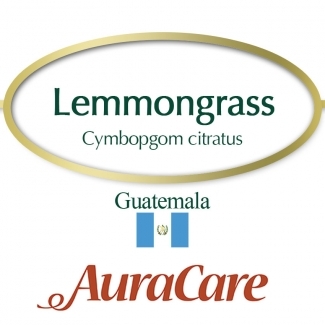 Lemongrass revitalizes the mind and body, relieves headaches, nervous exhaustion, jetlag and stress. It tones the muscles, making the tissue more supple, relieves muscle pains, clears cellulite, opens blocked pores, helps acne and poor circulation. 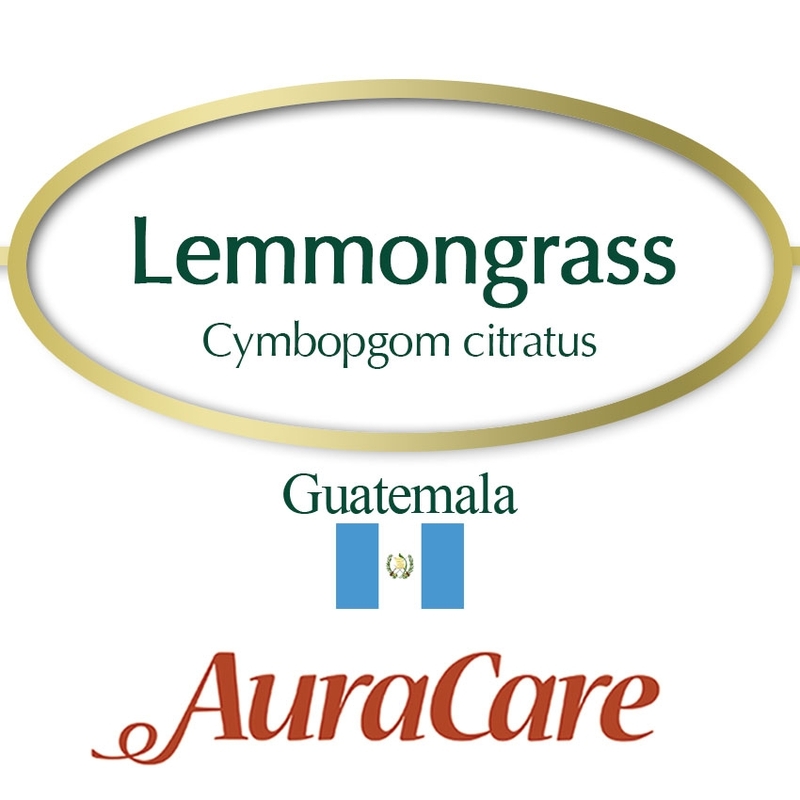 Lemongrass revitalizes the mind and body, relieves headaches, nervous exhaustion, jetlag, and stress. It tones the muscles, making the tissue more supple, relieves muscle pains, clears cellulite, opens blocked pores, helps acne and poor circulation. It repels insects, helps prevent spreading of infectious diseases, athlete's foot and other fungal infections.